The popularity of hydroponic systems has exploded over the past few years, with more New Yorkers beginning their very own experiences in the revolutionary urban agricultural era. The demand for fresh and higher quality produce by urban dwellers has helped drive the innovation and technology in designing urban hydroponic systems. 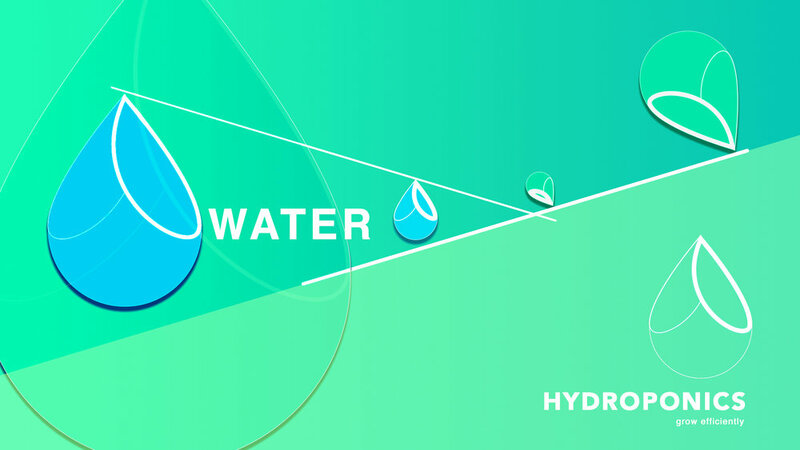 Hydroponic systems solve traditional obstacles of large scale agriculture by reimagining ways to utilize space, water, and nutrient for plants. One of the advantage of hydroponic farming is that it consumes up to 90% less water than traditional agricultural methods. The systems resembles connected channels in which nutrient rich water flow through and allow for plants to absorb. Sharing the enthusiasm for the hydroponic movement is Gina Argento, President of Broadway Stages. When first introduced to the concept, Gina was ecstatic to learn how she could help the younger generation aware of the amazing innovations in healthier agriculture. Her search lead her to partner with Nysunworks, an organization that works with educational institutions to educate young scholars about hydroponic systems, solar energy, and fish farms. Since 2016, Gina Argento has worked with Nysunworks by sponsoring various events and donations to promote its educational programs. Working with Nysunworks has helped made it possible for dozens of school across the five boroughs to have hydroponic system learning labs. Under the name, Project Greenhouse, the hydroponic labs come fully equipped with modern tech and process for growing plants. Students are able to learn hands on with each one of them monitoring and nurturing their very own plant using the hydroponic system. The best part of the whole partnership as summed up by students that the whole process allows for exploring with their own hands! As long as the students are excited, Gina says she is excited to help continuing support Nysunworks and its green education!